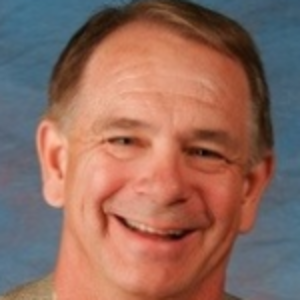 Jerry Toomer has 30+ years as a Human Resources Executive, Educator, and Psychologist. Dr. Jerry Toomer has effectively worked with a wide range of individuals and work groups to achieve their professional and personal goals in complex organizations. He has led global Human Resources organizations for Dow Chemical in the U.S. and Asia (Hong Kong). At Butler University, he has been actively involved in the development of the leadership and organization development curriculum and also serves as an Executive Partner in the Lacy School of Business as well as an Adjunct Professor in the MBA program. Jerry’s academic credentials include a Bachelor’s Degree in Psychology from Wartburg College and a Ph.D. in Counseling Psychology from the University of Iowa. He was also named a Diplomate in Counseling Psychology, the field’s highest professional certification and continues to be an active researcher and author in the field. I’m in my “third career”. The third is teaching, writing, consulting/coaching…..and hanging out at my favorite coffee shops! I’m at the point in my life where I carefully select what I want to do! For me, that means a blend of teaching MBA students, writing (The Catalyst Effect), coaching/consulting/ mentoring in the “work” portion of my life. I couldn’t be better if I’d planned it that way (and I did). Personally, we travel regularly internationally as part of our family lives in Asia (and we lived in Hong Kong in the 90s) and we thoroughly enjoy learning about new cultures, ideas geographies! Give back. Make others’ lives just a bit more enjoyable. “Life is short and we don’t have much time to gladden the hearts of those who travel the way with us. So be quick to love and make haste to be kind”. Adapted from H Amiel. Beware of tips. Screen them carefully. Cities. Indianapolis and Scottsdale. Two fantastic places to live for 6 months each. Recreation, universities, nice restaurants, arts, sports and good friends. Village Roastery. Coffee and oatmeal. And yes, a “Cheers” style sitcom could be written based on our coffee shop characters. 6:00 AM – Reviewing my last dream. 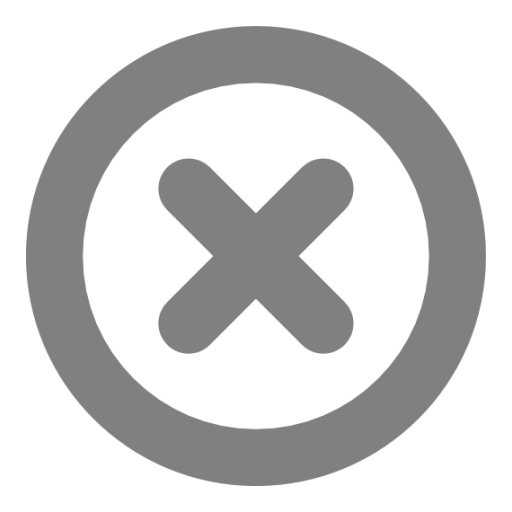 10:00 AM – Finishing fitmess work out; often it’s spin class. 12:00 PM – Favorite Lunch spot/meal? FirePie. Quick pizza. Build your own. 7:00 PM – Evening news with Lester Holt (recorded); then a good college BB game, preferably Big East and Butler Univ! 11:00 PM – Brushing teeth. I have a lot of teeth. Skydiving. (Also, admitting you are wrong about something). Hiking the McDowell Mountains in Scottsdale. My writing /consulting arose from a desire to integrate my life/work experiences in a way that I can share them and continue to learn! Money is no longer a goal; impacting others is. If I can make a minor dent in leadership theory and practice, I’m a happy camper. When I moved from education to business in my early 30s, I thought the transition might be more difficult than it turned out to be. I was able to use my interest and skills in applied psychology to enjoy a very satisfying career in human resources, aka applied psychology! Organizations are flattening; working in teams is crucial. Everyone needs to play a leadership role, no matter their title or authority! Personal growth: emotional, cognitive, behavioral. I strive to create situations in which others can choose to be motivated. There is no switch to flip in working with others; they choose; I encourage, support, cajole. Father. Grandfather. Husband. Brother. Uncle. Brother-in-law. Friend. Show up early. Keep your commitments. Be kind. Shane Battier: The No Stats All-Star. NBA player and current Miami Heat front office Operations leader. Parents: Loving, hard working farm folks, openness and tolerance for others. Love of music. 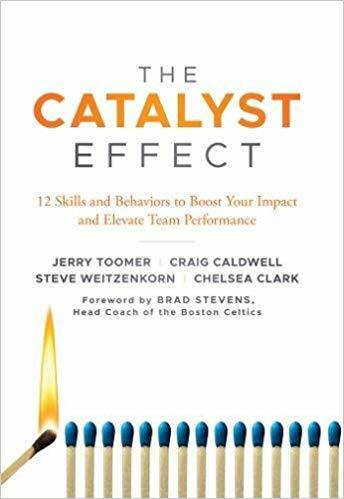 See The Catalyst Effect leadership book available via Amazon. And check out our website: thecatalysteffect.org. Watch for upcoming workshops featuring application of the Cornerstones and Competencies outlined in the book. Send me a note; start a dialogue.